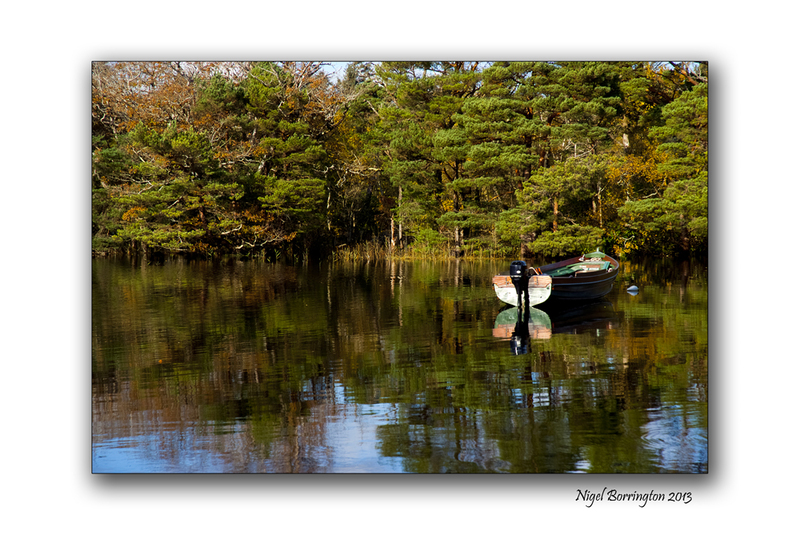 Autumn in Ireland is a wonderful time of the year. 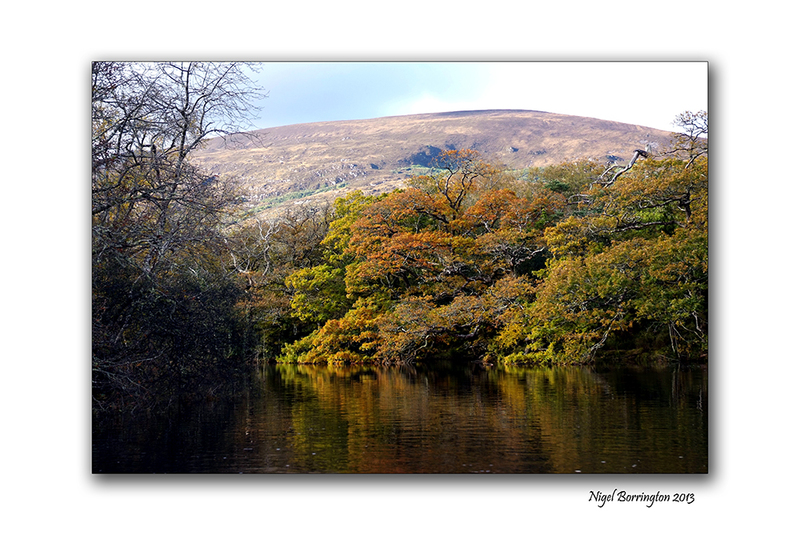 Autumn time in Ireland is a wonderful time to be a photographer or an artist, the landscape comes alive with colour. 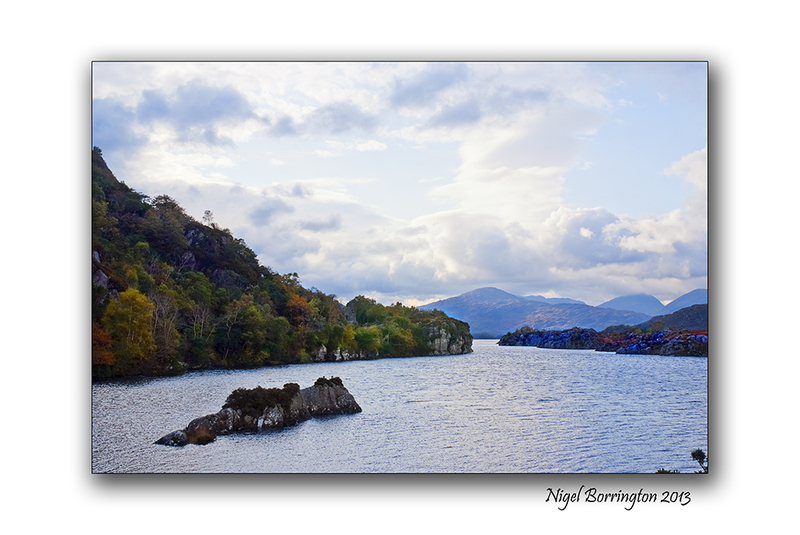 There are many locations to be captured but one place I always think of at this time of year is the lakes at Killarney. 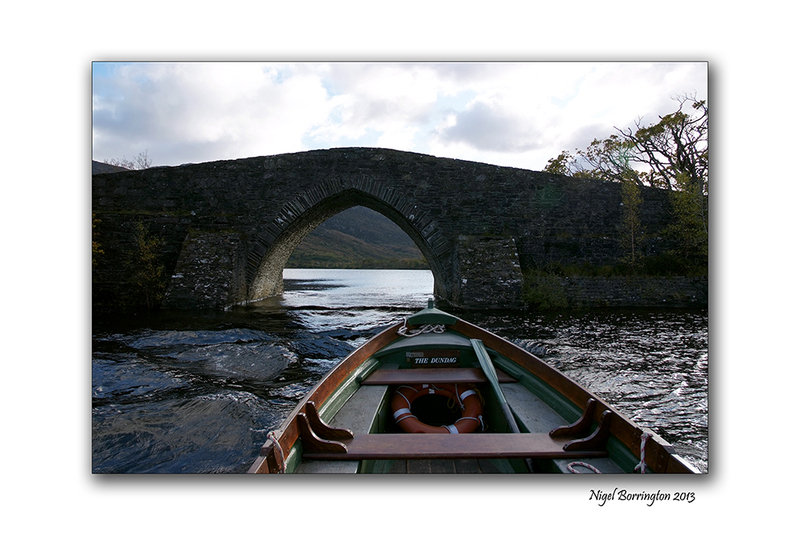 It is possible to do boat trips around the lakes here almost all year around and hiring a small boat is great fun. These images are taken from auch a boat you can see in the first image with some taken on parts of the banks of the lake that would just not reachable with out use of this boats. It’s great fun to do something like this packing an lunch, loading a camera and tripod in to the boat and just heading off for the day. 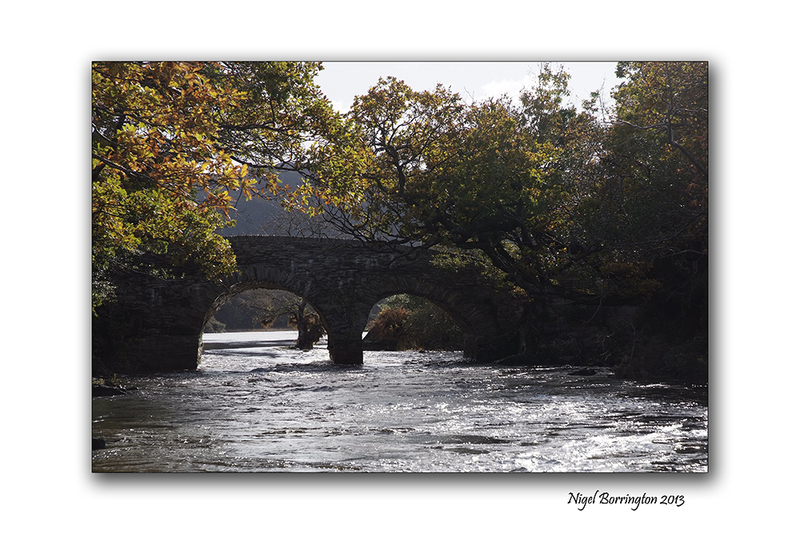 This entry was posted on October 16, 2014 by nigel borrington. 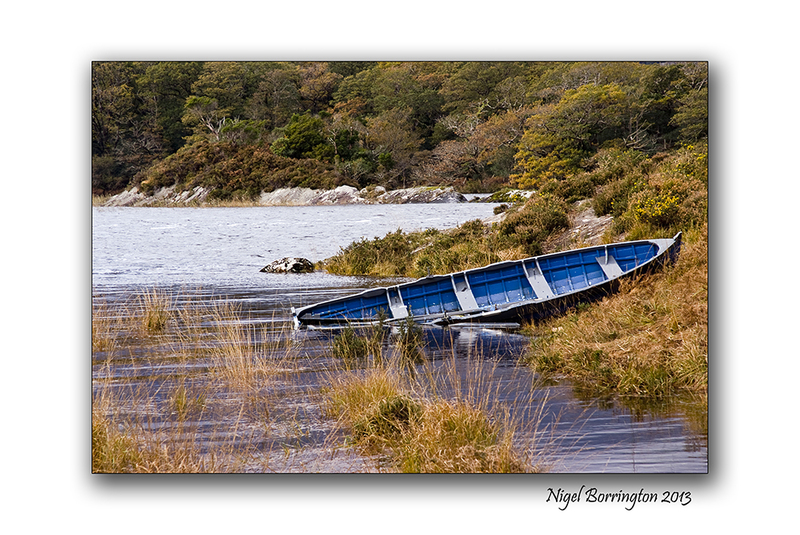 It was filed under Landscape, Nigel Borrington, Travel Locations and was tagged with Autumn, Autumn time, County Donegal Irish Landscape, Irish Autumn landscape, Killarney, Nigel Borrington, Photography of Ireland. The art, splendor. Admiration and respect the artist. Oh, what’s NOT to like ?! – it’s all breath-taking, Nigel ! 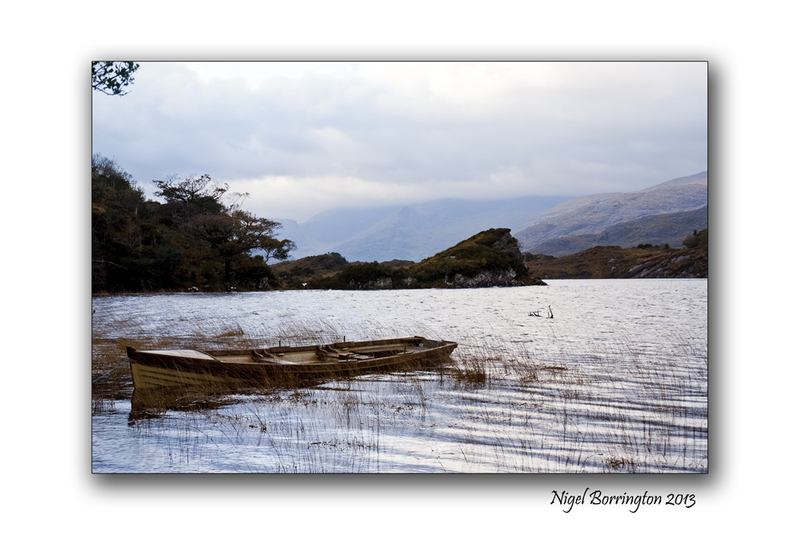 Of all the places I have seen through wordpress bloggers, Ireland would be my first choice! 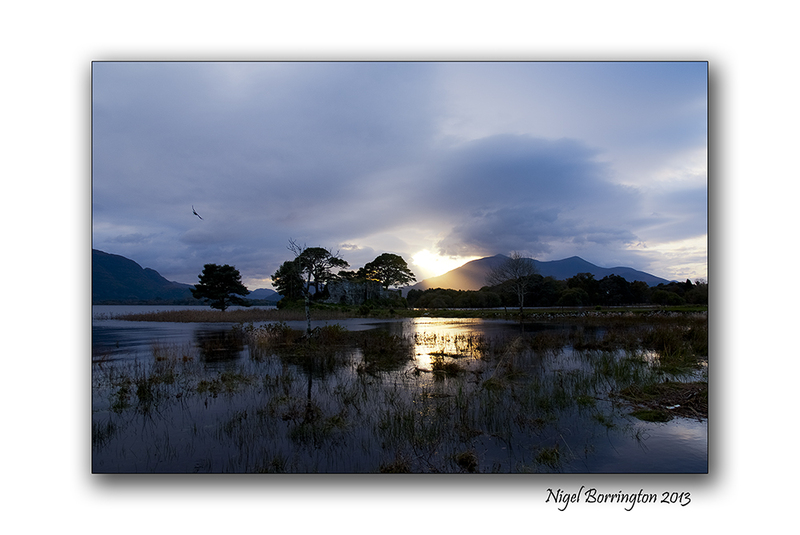 Great set of images Nigel, from a new perspective too. Reblogged this on Bruce Acacio.